A land which wish you the best ! Thermal spa, green resort, Montbrun-les-Bains appears too among the most beautiful village of France. 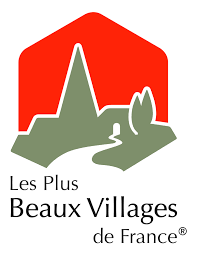 Nestled between the Mont Ventoux and the Lure mountain, the village is also an “keep fit” and well-being resort, surrounding disposable hectares of nature. The amazing Aulan castle appears in a country renowned for its wild beauty, where the source of the Toulourenc starts. Since the XVIIth century, the Suarez family own it. 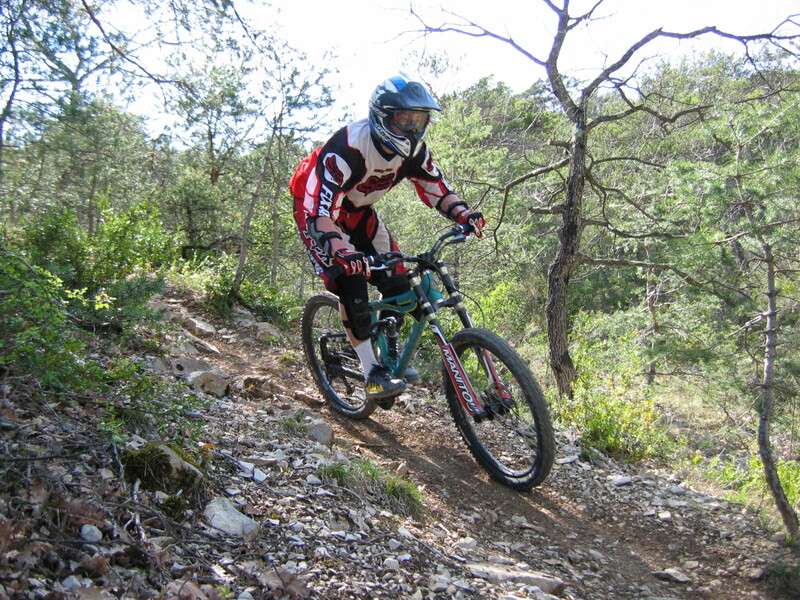 Hiking, mountain bike, cycling, there is one for everyone’s taste! The territory is punctuated by many hiking trails. There is one for everyone’s taste: small loops or GR (long distance footpath) of Baronnies Provençales. These itineraries will allow you to discover our landscapes and enjoy their fragrances. Attendants can guide you. VTT circuits and cycle touring topo guide are available. Hight Baronnies cycling circuit will be a precious guide. There is nothing better than discover Baronnies by top view. 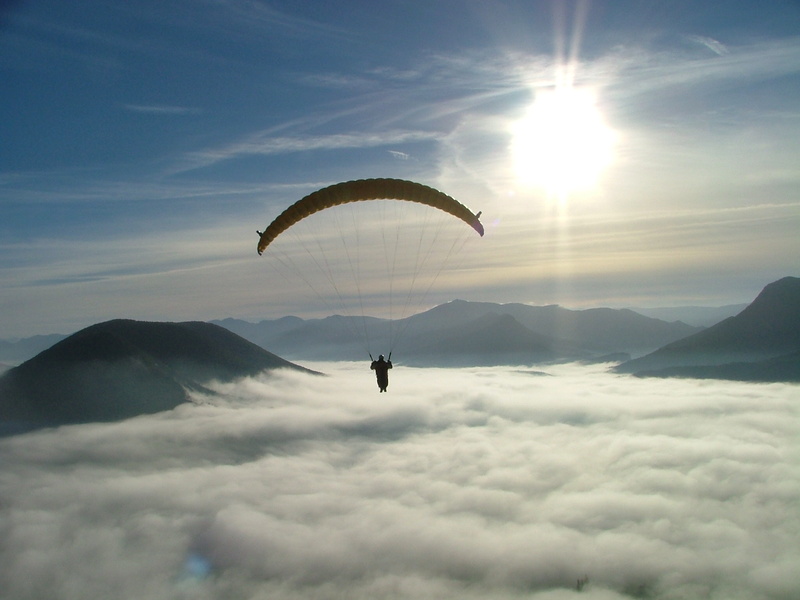 Many flight sites will allow you to discover free flight activity with baptism or to perform you.